As if cooking in the crock pot wasn’t easy enough this Crock Pot Hatch Chile Chicken only has two ingredients. 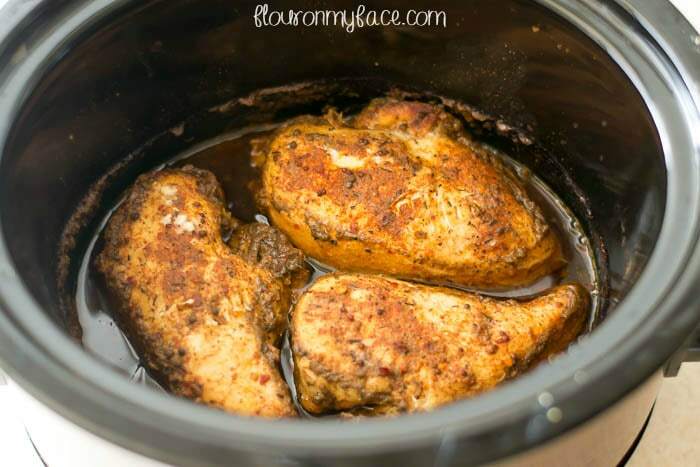 You can’t find a much easier crock pot chicken recipe than this! On a recent trip to the grocery store, I came across a package of Stubb’s Hatch Chile Cooking Sauce. I couldn’t wait to try it. The Hatch Chile Cookin sauce sounded delicious and easy to make. The package comes with a dry chicken rub, a cooking sauce, and a finishing sauce. Once the Hatch Chile Chicken is cooked you can shred it and use it for pulled chicken sliders or for chicken tacos. 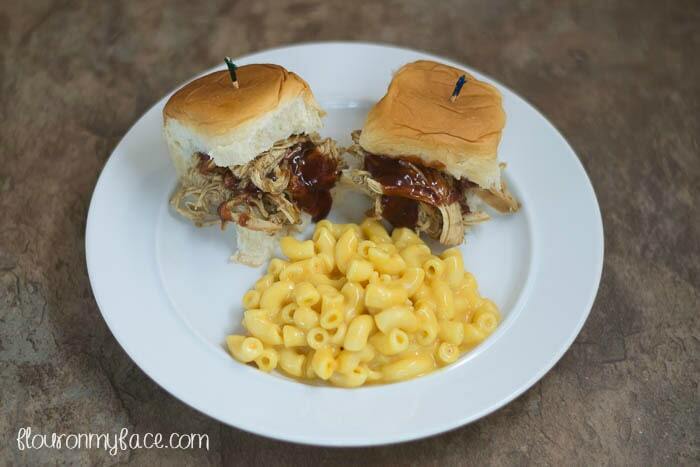 And these easy Crock Pot Hatch Chile Chicken Sliders are a perfect game day recipe. What with the big game almost here I know you are looking for easy game day food recipes. 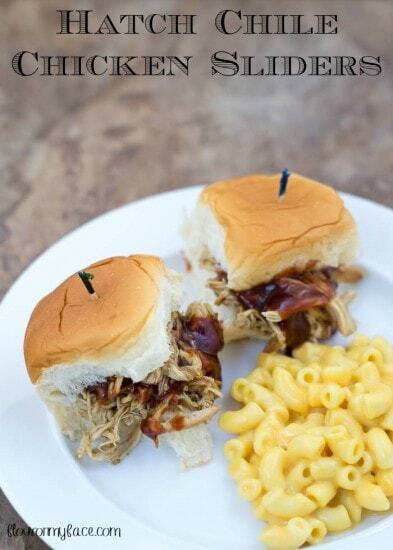 These easy crock pot chicken sliders are perfect. Oh, and hey, I hope I didn’t throw you off. No, it’s not Friday but I wanted to get this chicken slider recipe out to you early enough so you can make it for the game this weekend! You could also make my Crock Pot Macaroni and Cheese recipe (not pictured here) to go along with these Crock Pot Hatch Chile Chicken Sliders. I love easy crock pot chicken recipes. 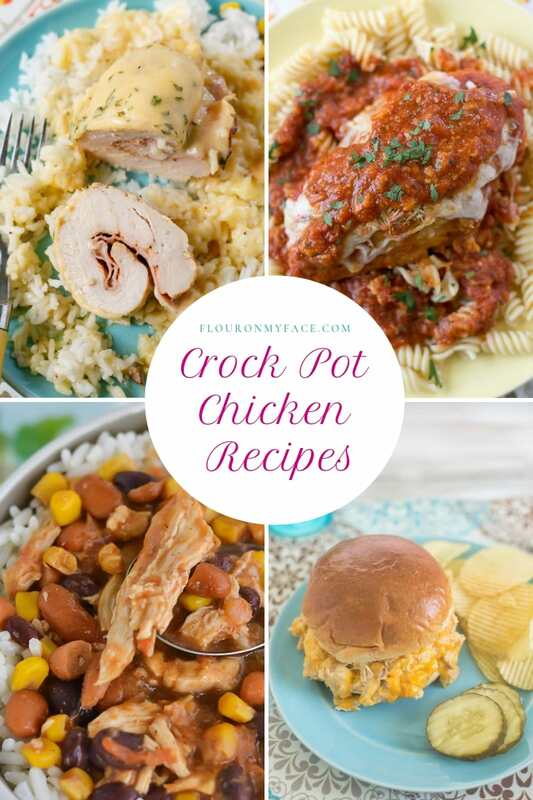 Check out the Crock Pot Chicken recipes page for more of my favorite crock pot chicken recipes. 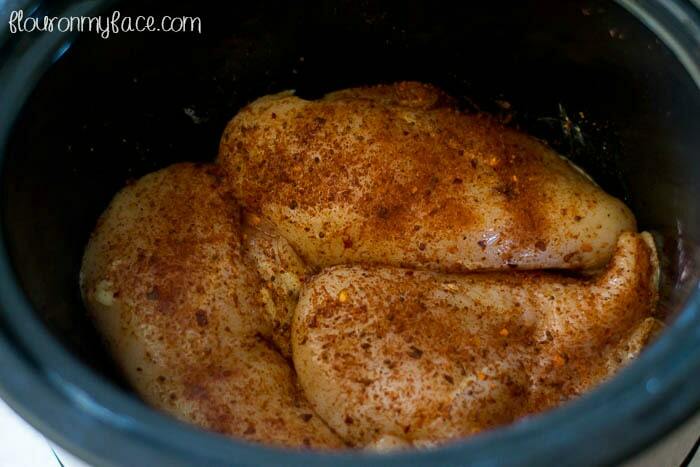 Place the chicken in the crock pot and rub the spice pack ingredients into the chicken on both sides. Pour the cooking sauce into the crock pot over the chicken. Cook on low for 4-6 hours or until the chicken is cooked through (no longer pick) the thickest part. Remove the chicken from the crock pot and discard the cooking liquid. Return the chicken to the crock pot and shred. Pour the finishing sauce over the chicken and heat for 30 minutes. Serve on a slider bun with barbeque sauce or in a flour tortilla with your favorite taco toppings. Crock Pot Hatch Chile Chicken sliders are Perfect for game day and you only need 2 ingredients to make them. Serve on a slider bun with barbeque sauce or in flour tortilla with your favorite taco toppings. Want to make homemade slider buns? 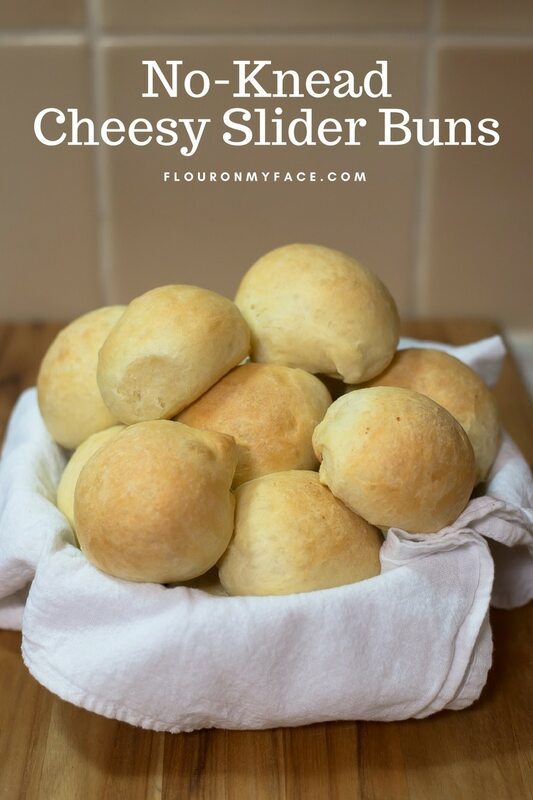 These No-Knead Cheesy Slider Buns are awesome! Liz you’re welcome! Thank you for being a happy reader!